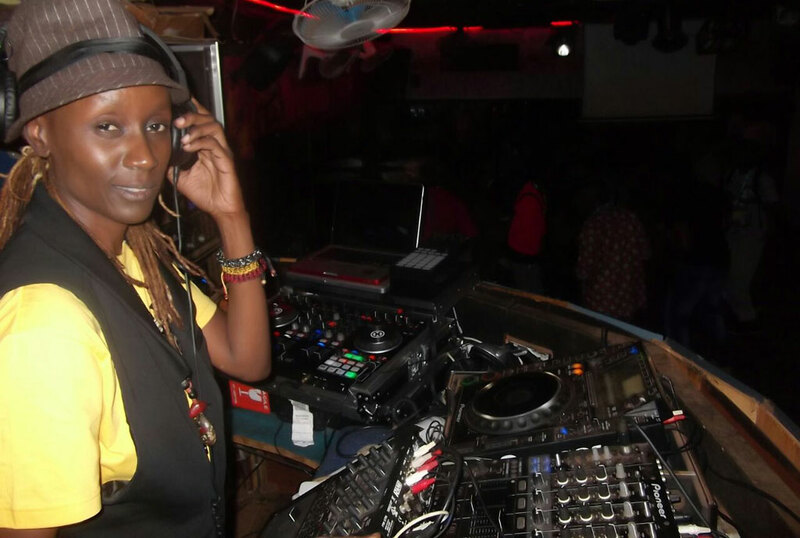 DJ Rachel is one of the best female music DJs in Uganda; she is also a veteran DJ who has been in the industry for more than 15 years. The Legendary DJ has decided to celebrate all female DJs in an event that will take place tomorrow at The Establishment, a new club located in Industrial Area next to Club Guvnor. There will be no male DJ playing at the event. Instead, it will have female DJs from all over the country. 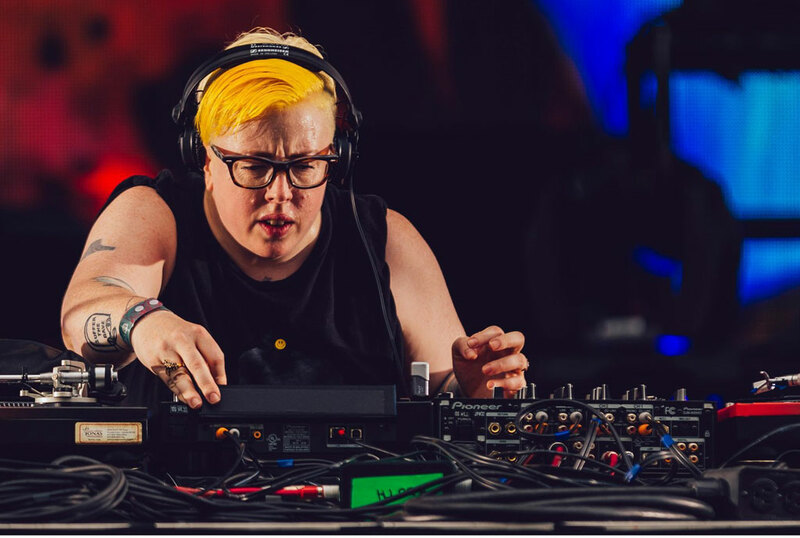 To headline the event, Marea Stamper known by her stage name The Black Madonna will be the headliner of the show that is organised by Femme Electronics DJs and DAPHNES. The Black Maddona is one the best Female DJs in Europe and she is the resident DJ of Smart Bar, Chicago, one of the best clubs in USA. She arrived in the country last evening and was taken around by DJ Rachel as they shot some documentaries of the streets of Kampala. “It is my first time in Uganda and I am so excited to be working with DJ Rachel,” Stamper said, adding that she will be in a workshop where she will share ideas with Uganda’s Female DJs on how to penetrate through different markets not only locally but also internationally. Among the DJs that will play at the event include Steel from Nairobi, Phoebeats, Mary Jo, DJ Bad Cat and DJ Kampire. Stamper was born in a remote Appalachian region of Kentucky. Stamper got her start young, attending her first rave at the age of 14. Realising it would be her life’s passion, she dropped out of school at 16 to work in the industry.